We believe that all kids should have a chance to be great in their own unique way. There are many creative ways for you to leave a legacy of hope and opportunity for future generations of deserving kids. Also, click here for more information about all types of planned gifts and the many benefits available to you. Our planned giving website provides illustrations of numerous ways to support the Club and technical support for the estate planning professional, including a free gift calculator. 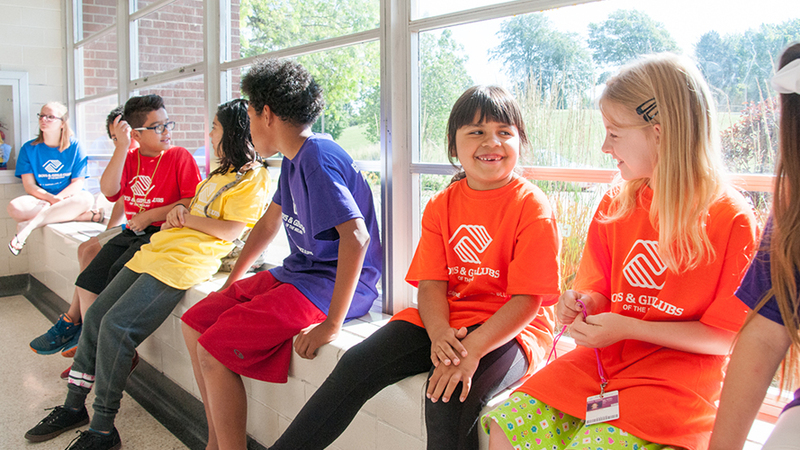 Thank you for your interest in planned giving and the Boys & Girls Clubs of the Midlands. Planned gifts are long-range contributions that will ensure the longevity of our organization and sustain our important work with kids. Consult with your financial planner or attorney on how you can make a planned gift or contact the Club for more information. Please contact Ashley Winans at 712.256.6029 or awinans@bgcomaha.org.